Congratulations B.Pharm. students for cracking GPAT 2019 exam(all India level), conducted by National Testing Agency. NOW YOU CAN TUNE IN TO YOUR VERY OWN RADIO STATION! Workshop with final year UG/PG students of Bhairab Ganguly College on 12th February 2014 was conducted by Krishnendu Sarkar, Director, NSHM College of Management and Technology, Kolkata. MBA students, NSHM, Durgapur went to a nearby primary school and interacted with students and made them aware about things like health and hygiene, traffic rules, use of computers and mobile phones through fun activities. 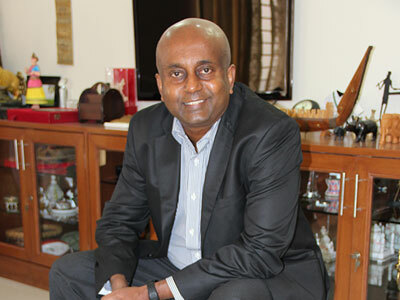 Mr. Sarbendu Guha (M. Tech. IIT Kharagpur & ISI Kolkata), Head-Analytics, Infosys Ltd., Bangalore visited NSHM Knowledge Campus, Kolkata on the 15th January 2014. He addressed the MBA students on a recent issue related to policy driven autonomic management architecture. Explaining the changing job scenario with the economy moving to a higher level, he threw light on self optimization through the use of business analytics in robotic automations. The students had a good exposure to the modern IT sector innovations. Recently a CSR activity was undertaken by MBA(2013-15) batch, Durgapur in the nearby Arrah Village on 21st February,2014. Students went and met the village locals informing them about various small savings schemes run by Central and State Govt., proper sanitation and hygiene, girl child education, NREGA scheme etc. We congratulate our students from NSHM College of Pharmaceutical Technology for clearing the Graduate Pharmacy Aptitude Test(GPAT), an annual all?India examination conducted by All India Council for Technical Education, New Delhi. We wish them the very best for the journey ahead. 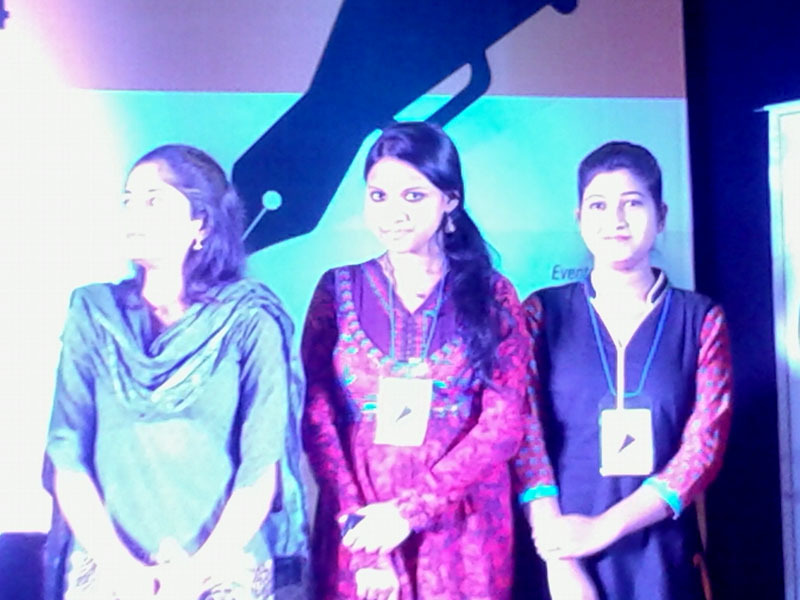 Our student Mouneeta Ghosh got the best PR student award on National PR Day on 21st April at Kalalunj, Kalamandir. The award was given by Public Relations Society of India, Kolkata chapter for securing the highest marks in Public relations in the university in the year 2013. She was one among the 9 award winners. The occasion was celebrated by PRSI with a panel discussion on Preservation of Indian values, traditions and culture for tomorrow’s India…Role of Public Relations and also a slogan contest on the same topics. Our students also participated in the slogan contest. We have been conferred the “CSR Excellence in Education Award” for the year 2014 by ‘Competition Success Review’ (CSR) magazine, in recognition of the exceptional contribution made by the institution in education and allied fields. Every year CSR recognizes the best performing educational institute with this honour and we are proud to be now in the league with other esteemed institutions that have been the recipient of this award. Indian Institute of Tourism and Travel Management (IITTM), Gwalior conducted a National level Tourism Quiz competition on 26th September 2014. Our students Suman Paul (BTTM 3rd Sem.) and Rohit Adhikari (BTTM 5th Sem. ), have become the topper (Rank 1st) among the participated 23 colleges across the country (one team consisting of two students only). We are extremely happy to announce that the Times B-School Survey has ranked NSHM Business School, Kolkata among the Top 10 in the East and among the Top 100 in India! Mr Cecil Antony, Managing Trustee, NSHM Knowledge Campus was featured in SkillTree Education Evangelist of India, an annual television series, showcasing finest education visionaries of India on TIMES NOW. ‘Tempesta’ – Techfest @NSHM, Durgapur is Back! An initiative of NFET, Durgapur, Tempesta V2.0 is not merely a fest but a venture, flagged by the ever spirited and persistent endeavor of the zealous students of the campus, that challenges and beckons all the techno-enthusiasts to come forth and join hands with us as we make sure that the legacy started by the first edition continues to expand its reach and let the extremity regarding all that concerns an extravagance worth taking note of is reloaded in its sleeker avatar. 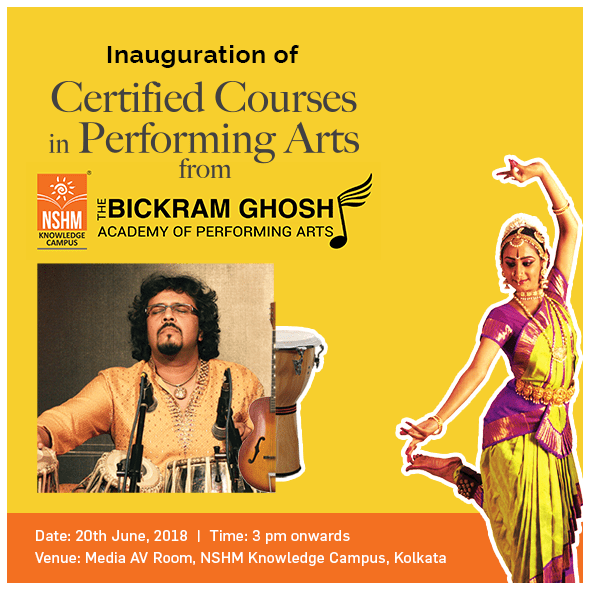 Citing the success of Tempesta V1.0 – the inaugural technical fiesta of NSHM Knowledge Campus, Durgapur, the technical exuberance has been reloaded in the form of a novel and much more exciting version. ‘Tempesta’, having its roots in the Greek scripture signifying an imminent wind surge or Tempest, owing to the more conventional term, is the annual technical fest celebrating the vast resources of talent, knowledge and expertise exhibited by students of various colleges, coming together to reignite the ‘extremity’ mentality symbolized by the much anticipated second version. Mr. Cecil Antony, Managing Trustee, NSHM Knowledge Campus was felicitated in the Skill Tree Education Evangelist Of India Season 2 held on the 29th March,2015 at the J.W. Marriot, Bengaluru. 17 remarkable change makers in the field of education across India were felicitated in this prestigious award ceremony. NSHM School of Hotel Management awarded the CSR Top Hotel Management Institutes of India Award 2015 ! 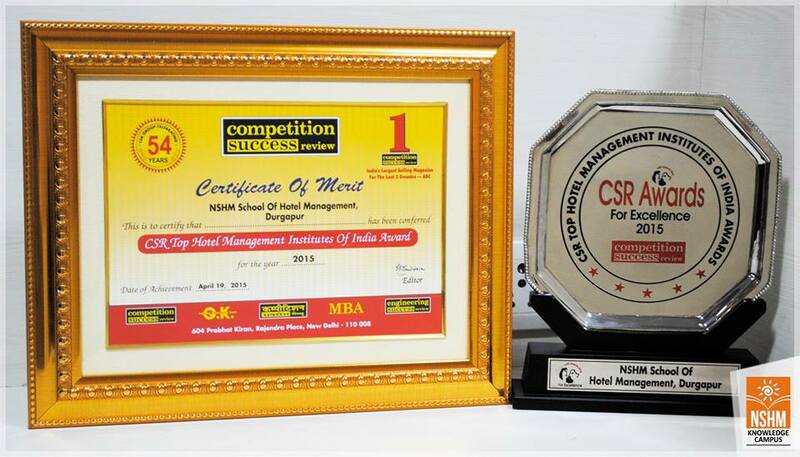 NSHM School of Hotel Management has been awarded the CSR Top Hotel Management Institutes of India Award 2015 ! NSHM awarded Certificate of Excellence in Healthcare Education! NFET among Top 3 by CSR-GHRDC Engineering Colleges Survey 2015! NFET has been ranked 2nd under top prominent Engineering Colleges of India by CSR-GHRDC Engineering Colleges Survey 2015 and the Dept. of Engineering & Technology is now being counted among the best in its class! NIMD has been ranked as one among the top 3 Undergraduate Media Colleges in India, in the Edutainment Awards, 2016. The Launch of “Candid Canvas“, a book authored by Prof.Abhijit Dasgupta, adjunct professor of NIMD on Film and Television, is set to release on June 24th, 2016. The Outlook Magazine has ranked NSHM Institute of Media & Design and NSHM School of Hotel Management as one of 2016’s Top 10 Mass Communication Institutes & Hotel Management Institutes in India and No.1 Institute in the East. NIMD (NSHM Institute of Media and Design) has been ranked as one among the top 3 Undergraduate Media Colleges in India, in the Edutainment Awards 2016. B. Pharm. At NSHM Knowledge Campus, Kolkata – Group of Institutions has been awarded NBA accreditation. It is our pleasure to announce that NSHM Knowledge Campus Durgapur has received Educational Institution Membership of Computer Society of India. Here’s a copy of the certification with membership details. NSHM Knowledge Campus has been awarded with the Economic Times Best Education Brands 2017. Mr. Cecil Antony and Mr. Arnab Roy received the awards at Taj Palace Delhi from Sri Manish Sisodia, Deputy CM, Govt of Delhi on 24th February 2017. NCMT Kolkata receives the award for Top 20 best institutions in implementing digital financial literacy. NSHM College of Management & Technology, Kolkata receives the award for Top 20 best institutions in implementing digital financial literacy under VISHAKA, MoHRD. 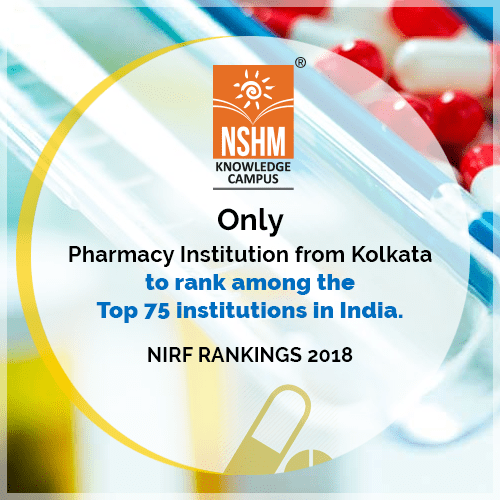 NSHM Knowledge Campus, Kolkata is among the top institutions of Optometry in India selected by IVI (India Vision Institute) for Optometry School Development Project. become vision-care professionals of high caliber , in-demand globally. NSHM School of Hotel Management, Durgapur wins the 2017 “CSR Top Hotel Management Institutes of India Award” and NSHM Knowledge Campus, Kolkata wins the “CSR Top Institutes of India Award” at CSR Awards for Excellence 2017 held in New Delhi. We are among the Top 10 Hotel Management Institutes in India – Three years in a row! We owe this to the hard work of everyone at NSHM who strive towards excellence. Heartiest congratulations to NIMD’s Rishav Bhowmik winner of the Oppo Calcutta Times Fresh Face 2017 title. NSHM Congratulates all the students who have been awarded and felicitated at the 9th MAKAUT Convocation held at EZCC Kolkata on 7th November,2017. Medal winners from NSHM. — at Ezcc Hall Salt LAKE. Shri Keshari Nath Tripathi, the Hon'ble Governor of WB addresses the gathered audience at the event. — at Ezcc Hall Salt LAKE. Keya Kapas from M.Sc. in Applied Mathematics receives her award from the Hon'ble Governor of WB, Shri Keshari Nath Tripathi. We all are aware of increasing population of our country. With increasing population garbage also increases. Dealing with garbage, especially in urban areas, is a huge task. This is where the smart dustbin becomes useful. The usual dustbins are required to be opened by pressing your foot against its lever and then throwing garbage. However, the smart dustbin does this task by itself. It is therefore a multipurpose dustbin and it can also be used to detect the level of the garbage. When the dustbin gets completely filled by the garbage, we hear a buzzer alarm and the LED light glows indicating that the dustbin needs to be emptied. This mechanism reveals how useful it will be in real time waste management. 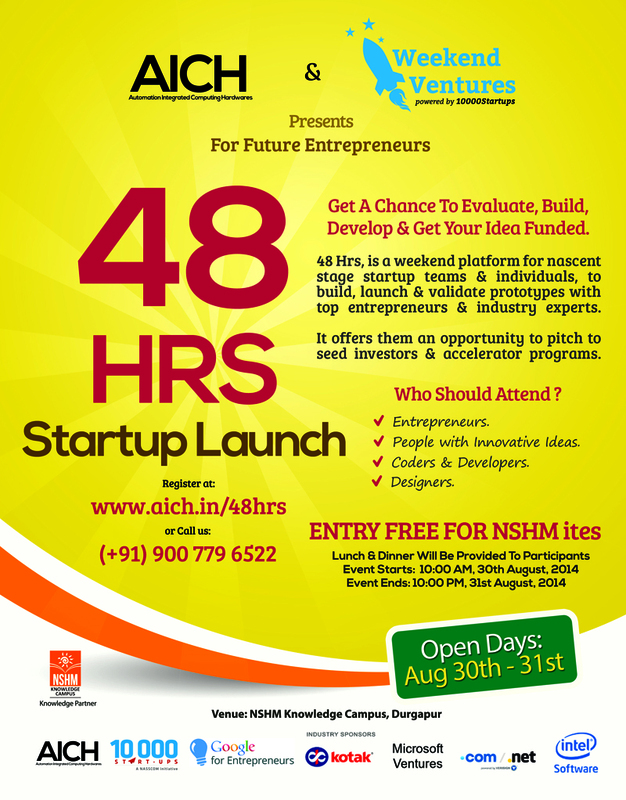 – It aims towards creating a clean environment. – It can be helpful in making our country clean, thereby helping in achieving the vision of ‘Swacch Bharat ‘ while being in sync with ‘Digital India’. With education undergoing a complete paradigm shift around the world, NSHM Knowledge Campus is offering 19 specialized Undergraduate and Postgraduate courses affiliated to MAKAUT(formerly known as WBUT), starting this Academic Session, 2018-19. NSHM Knowledge Campus, Kolkata partners with National Cyber Defence Research Centre, New Delhi and its National Cyber Safety and Security Standards to deliver cyber safe endeavours towards National Security. We are once again on the top of the India Today Survey for 2018, thanks to the unwavering commitment of our teachers, staff and students. Proud moment for all of us at NSHM Knowledge Campus. Thank you. NSHM scores high on Academics and Infrastructure to feature in the top 10 Hotel Management Institutes in India on the Outlook Survey 2018. We owe this to the hard work of everyone at NSHM who strive towards excellence. 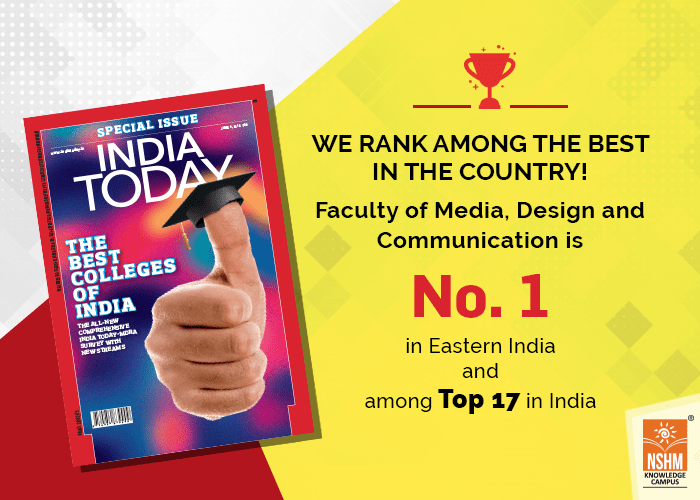 Also has been ranked No.1 Media Institute in Eastern India in 2018. Dance, Vocals & Instrumental Music and engage with the creative side of the brain to strike the perfect balance in students’ pattern of study. Through creative expressions, students learn to comprehend our world better and are therefore better equipped to navigate the challenges they face in life. Our students and other aspirants would now get a chance to train under the very best. A handpicked faculty includes some of the best mentors in different genres who will help identify a student’s growing sense of independence and interdependence. Under vocals: Hindustani vocals, Rabindra Sangeet, Ghazal/ Sufi Kalam, Contemporary Vocals and Bhajan. Under instrumental: Sitar, Tabla, Guitar, Keyboards and Western Drums. Under dance: Bharatnatyam, Kathak, Odissi, Contemporary and Creative Dance forms would be taught. We are proud to announce that another feather has been added to our cap at the ASSOCHAM EDUMEET 2018 & EXCELLENCE AWARDS on 12th July, 2018. 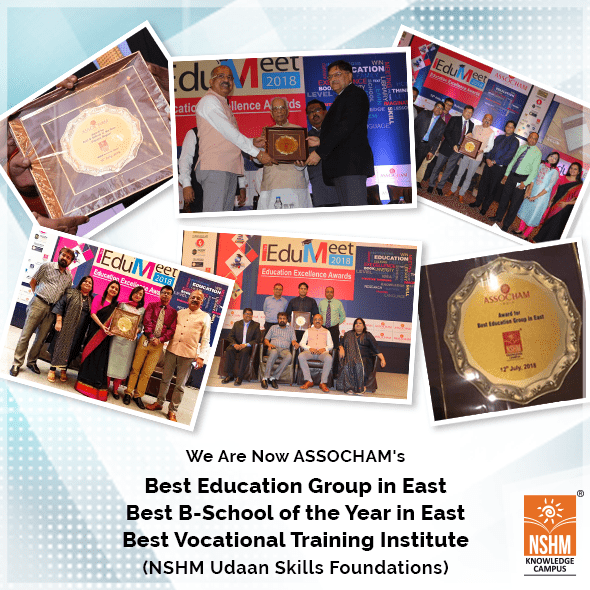 Consistency is the key to excellence and that is why every year NSHM Knowledge Campus features among the best educational institutes in the country not just in terms of industry ready curriculum but also in terms of excellent pedagogy which makes our students the most sought after talent in various industrial sectors. Your preferred educational institution has scaled a new milestone nationally. We are proud to announce that NSHM Knowledge Campus, Kolkata Group of Institutions has been graded B++ by NAAC. This is a milestone for us as the first step towards achieving national excellence as the best private educational institution in India. A big thank you to everyone who has worked relentlessly to make this possible. Let’s build on our success and ensure that we can transform more lives with the gift of learning.